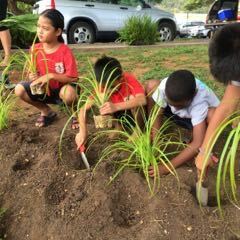 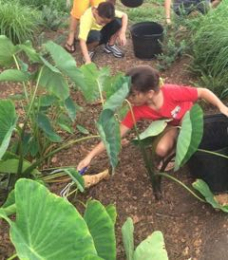 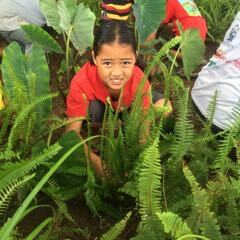 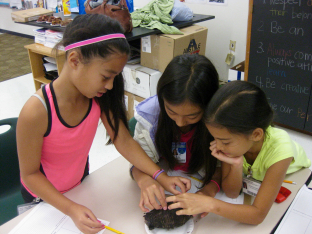 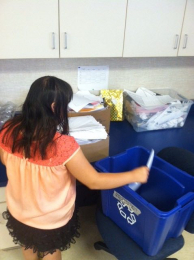 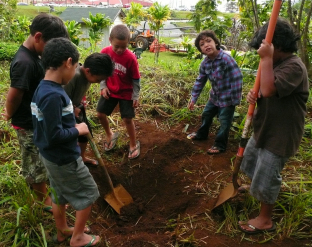 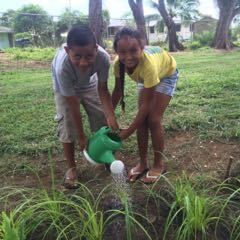 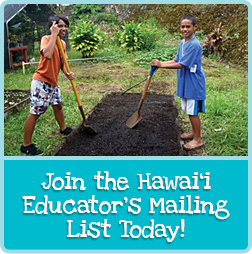 Teachers from Hawai’i public schools can apply for mini-grants to help advance their environmental education goals. 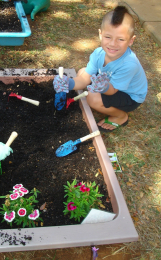 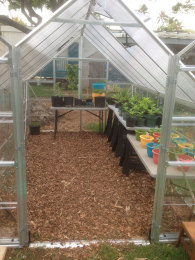 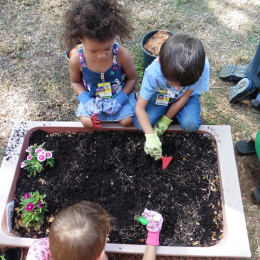 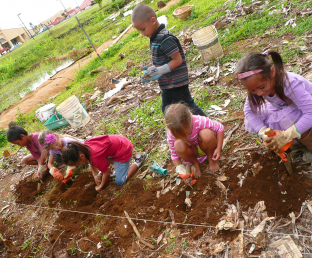 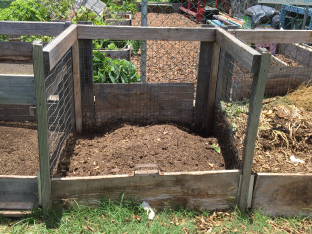 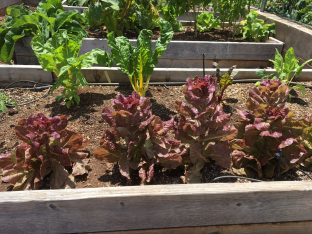 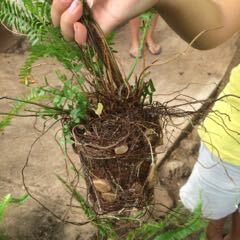 Previous grantees have used KHF funds for garden supplies, eco-footprint workshops, vermicompost trainings, and more. 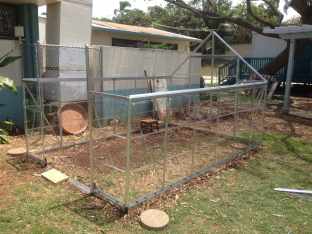 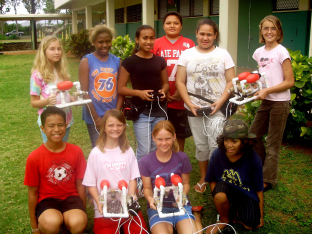 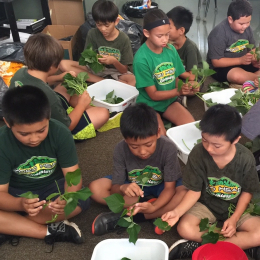 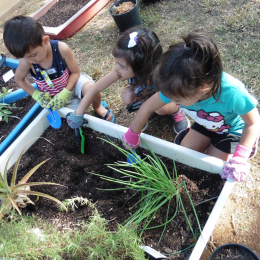 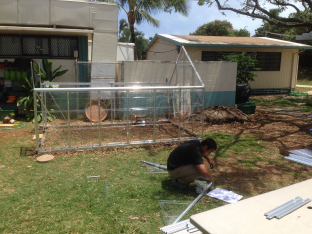 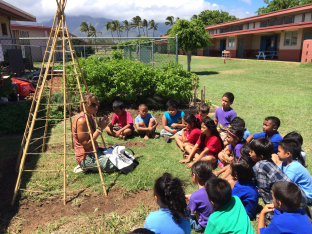 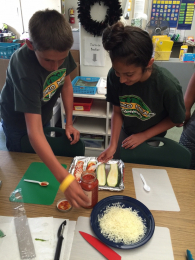 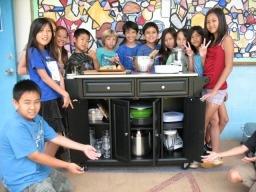 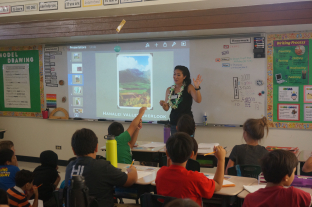 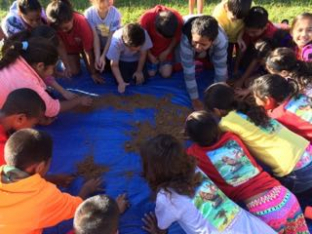 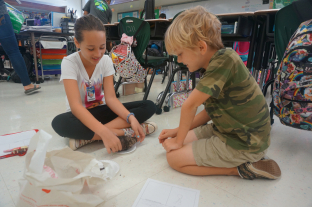 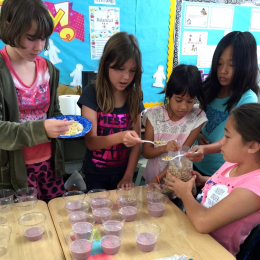 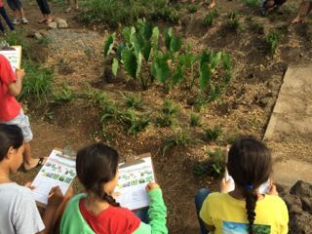 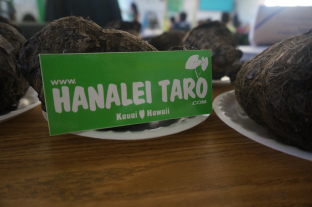 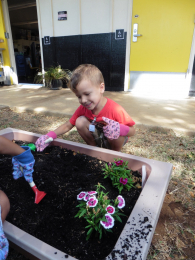 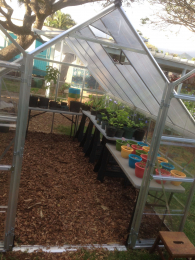 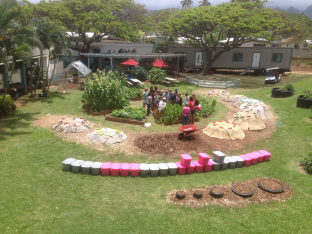 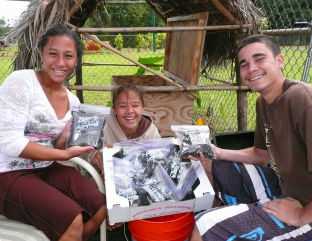 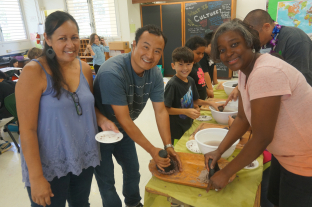 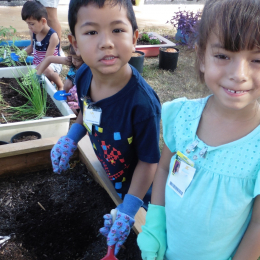 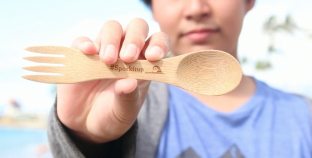 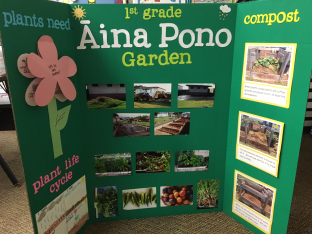 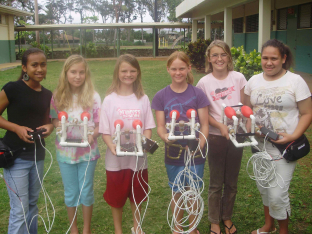 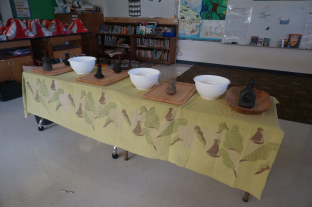 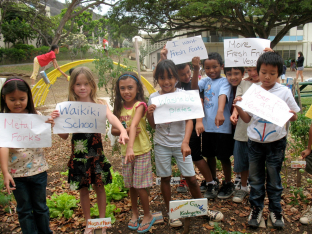 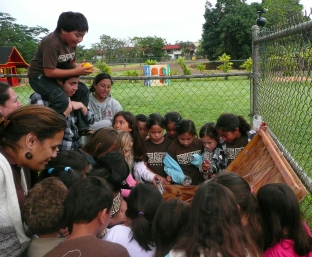 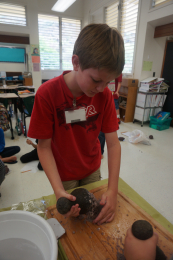 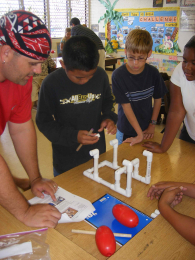 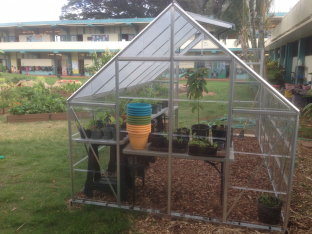 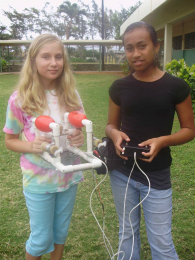 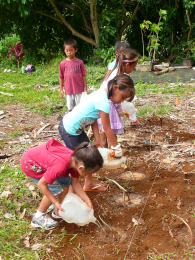 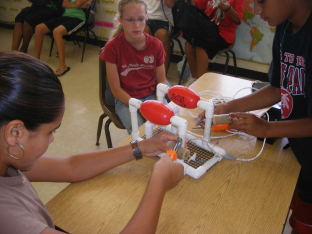 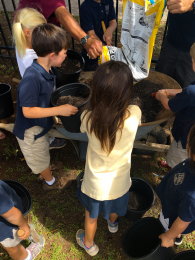 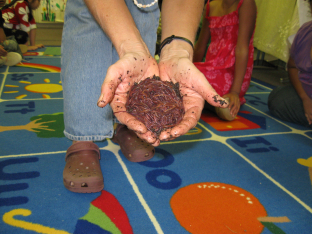 Kōkua Hawaiʻi Foundation Mini-Grants assist Hawai’i public school teachers in paying for supplies and trainings for their classroom environmental education initiatives of up to $200 per teacher or $1,000 per school. 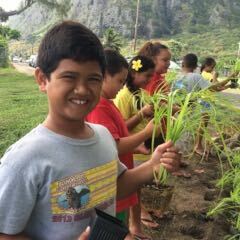 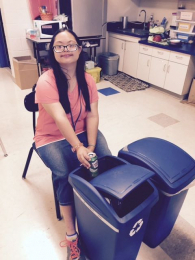 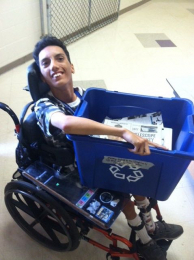 Application deadline for KHF Mini-Grants March 1, 2019 Click here to get started!